A 15-year-old minor girl, a student of BR Ambedkar Hindi High School, Tangla in Udalguri, who had been missing since June 21, was rescued by Tangla Police from Alipurduar of West Bengal. 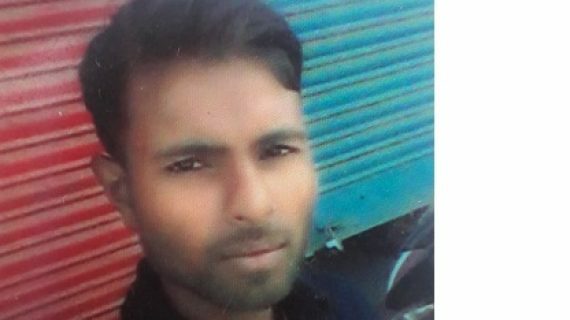 A team of police led by Police Sub-Inspector, Manik Bormudoi, rescued the girl and apprehended a youth, identified as 24-year-old Rakesh Das in this connection. The girl’s family members had lodged a police complaint against the youth vide Tangla PS case no. 101/18 under section 366 of the Indian Penal code (IPC) and the police immediately sprang into action. The accused youth has been forwarded to judicial custody on Friday. The locals have lauded the timely action of Tangla Police. It may be mentioned that the family members of the girl, belonging to a minority community, of Hospital Road locality at Tangla in Udalguri, earlier criticized the police for their failure to trace the girl. The accused is from a different community. The family members of the girl termed the girl’s disappearance as an attempt of religious conversion and have sought the intervention of higher authorities. The incident divided the two communities in the area.